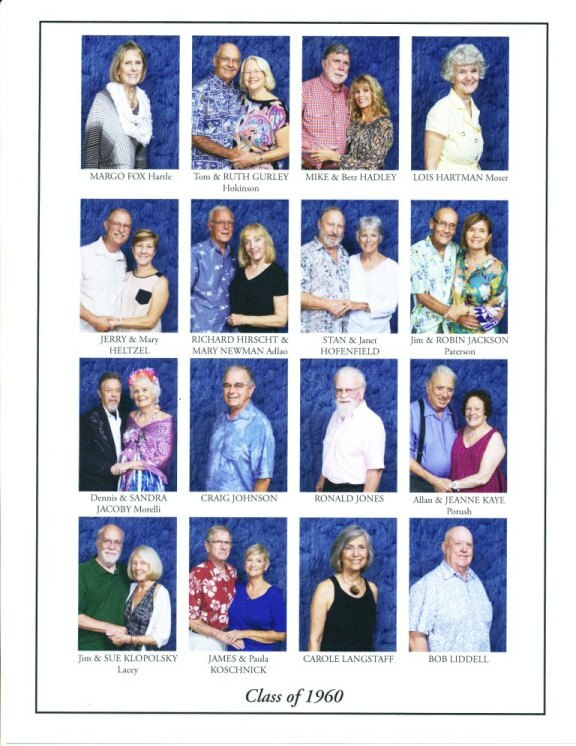 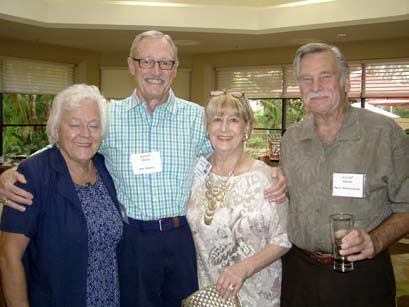 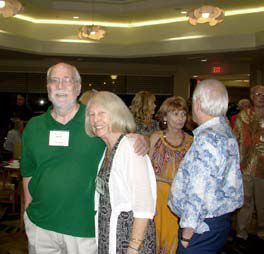 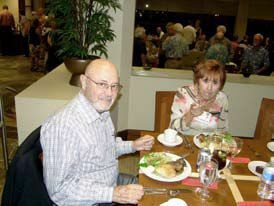 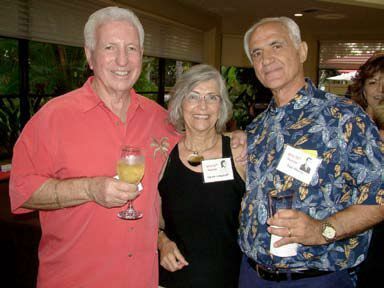 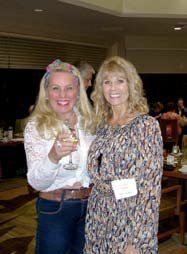 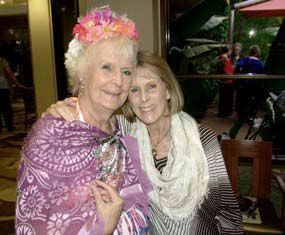 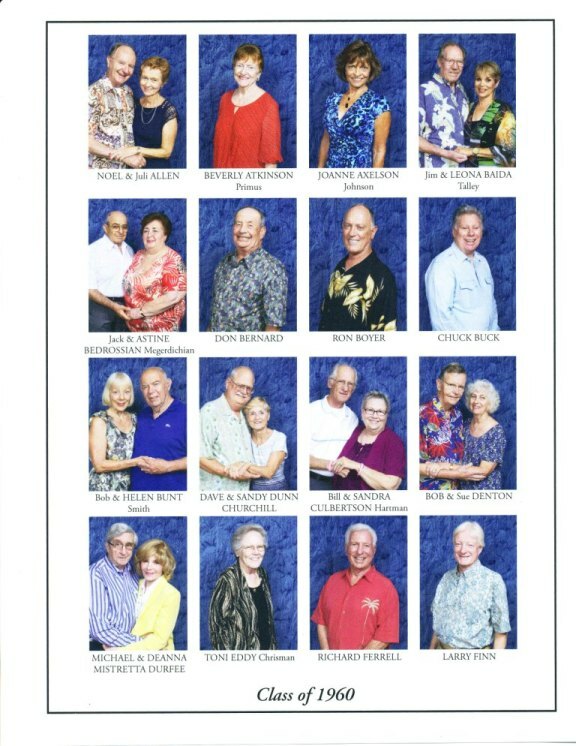 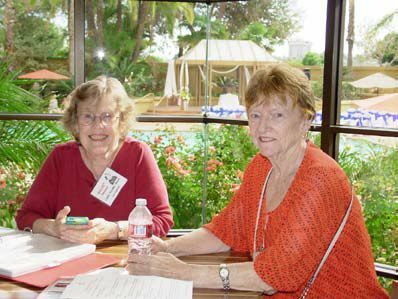 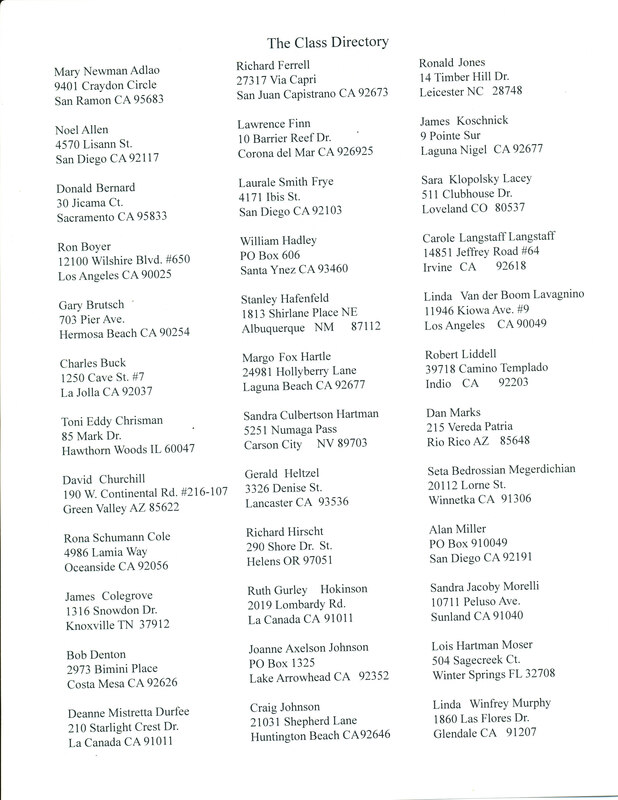 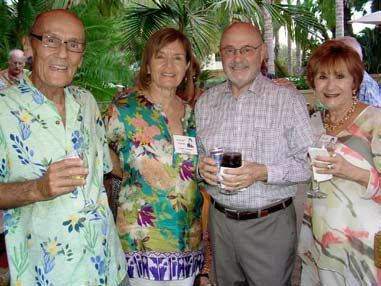 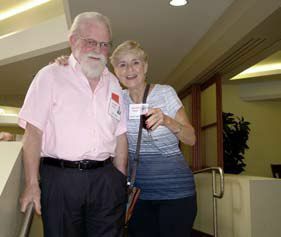 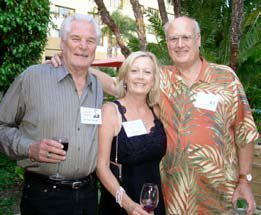 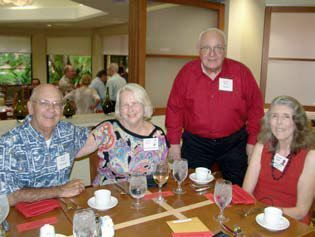 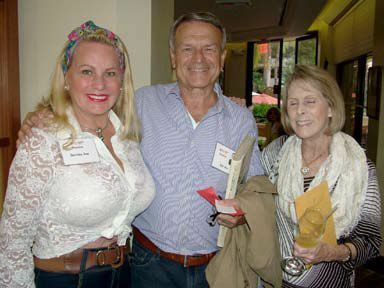 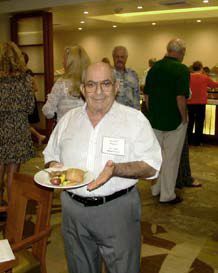 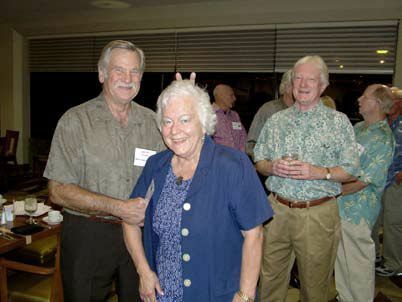 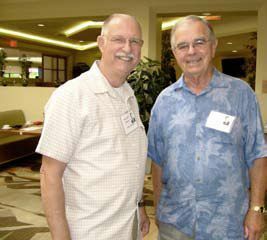 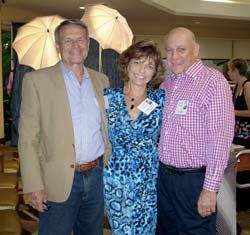 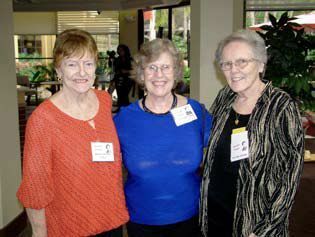 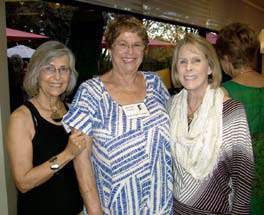 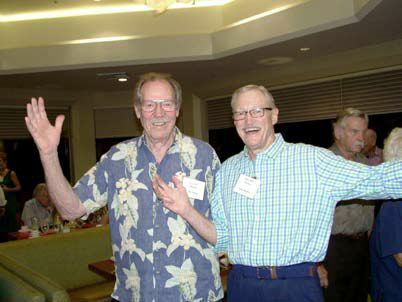 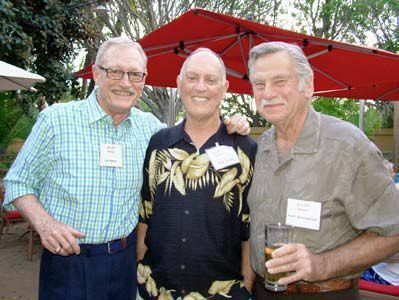 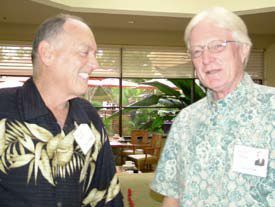 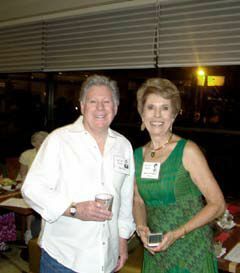 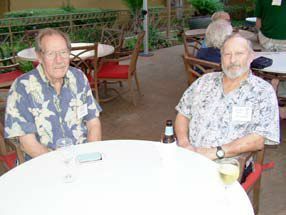 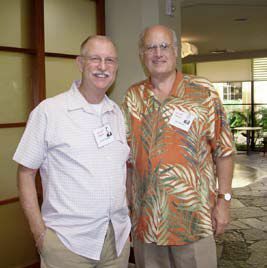 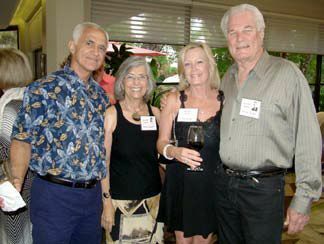 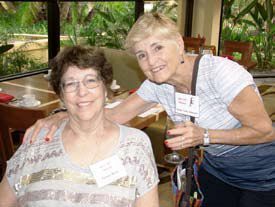 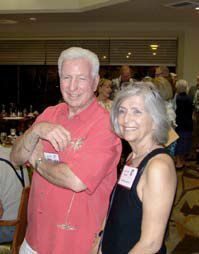 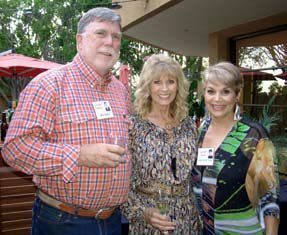 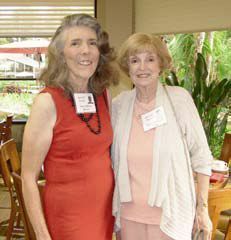 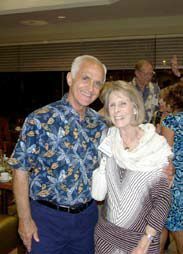 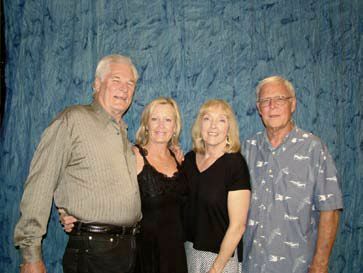 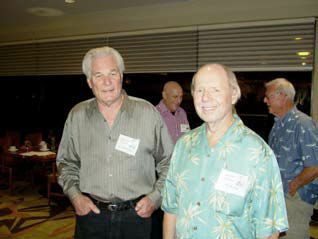 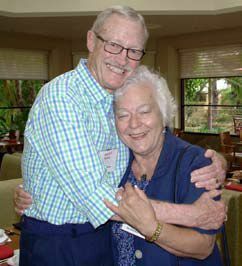 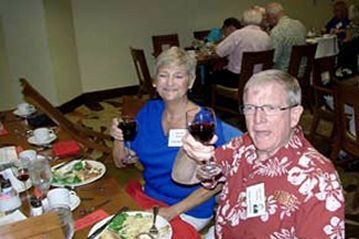 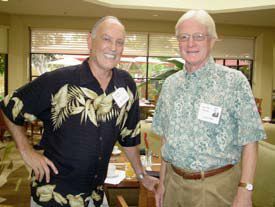 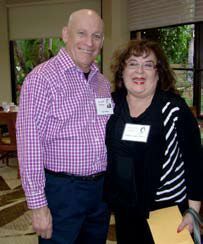 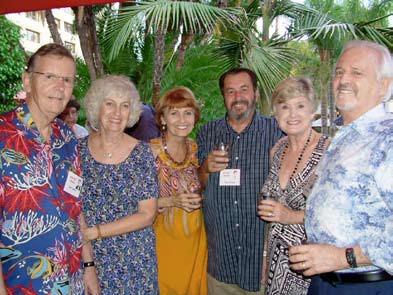 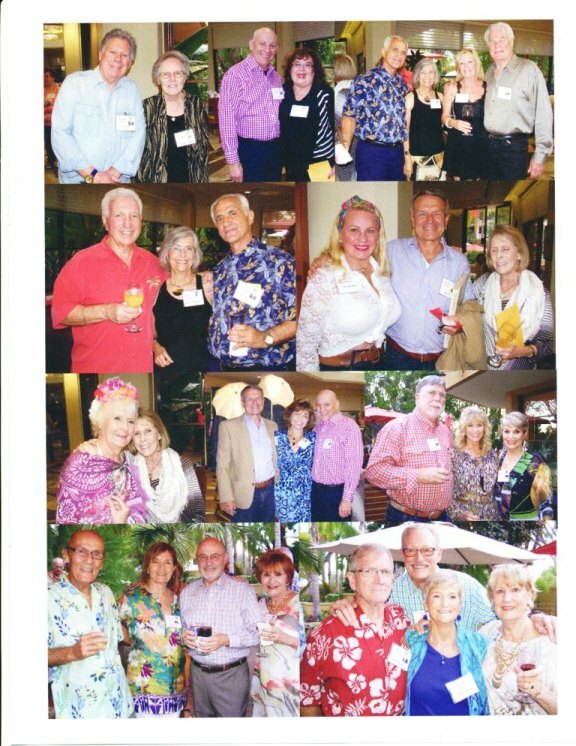 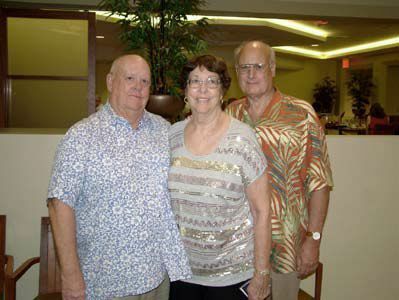 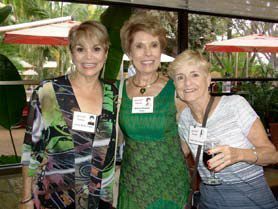 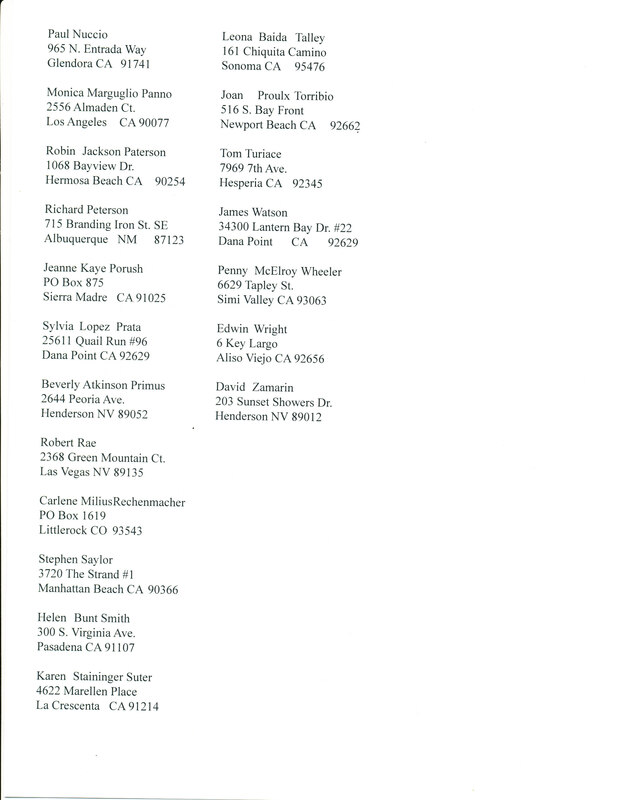 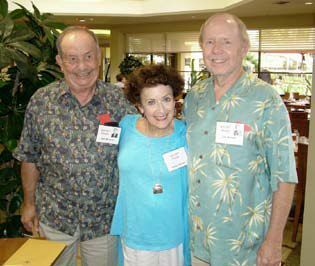 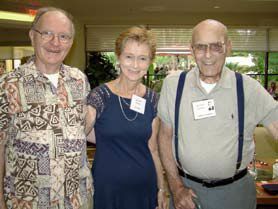 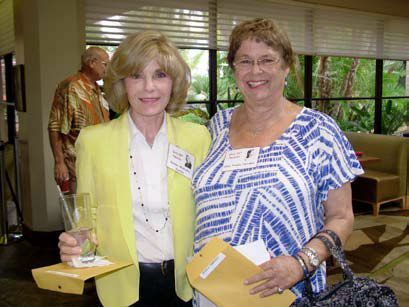 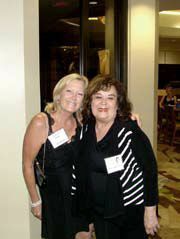 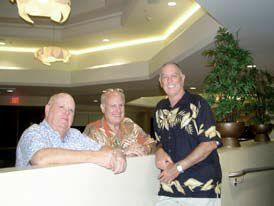 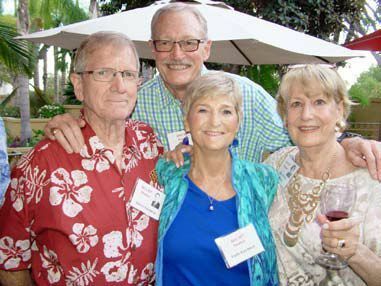 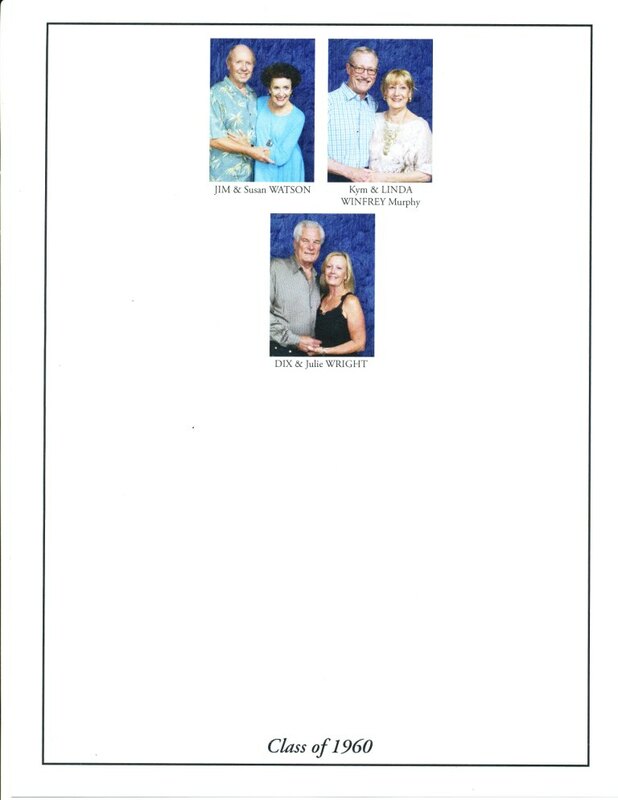 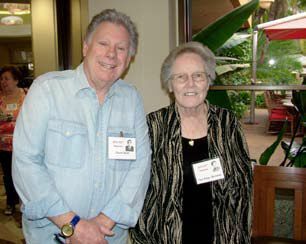 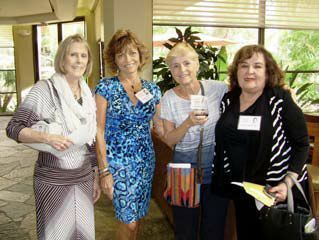 The GHS 55th Reunion was held at the Long Beach Marriott (again) as they offered the best for our group. 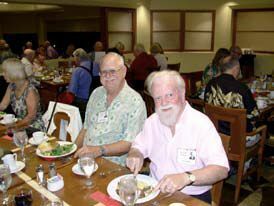 We tried to get a hotel close to the Glendale/Burbank area; however, everything was more expensive and since we expected a smaller attendance than the previous reunion we couldn’t get a good price break. 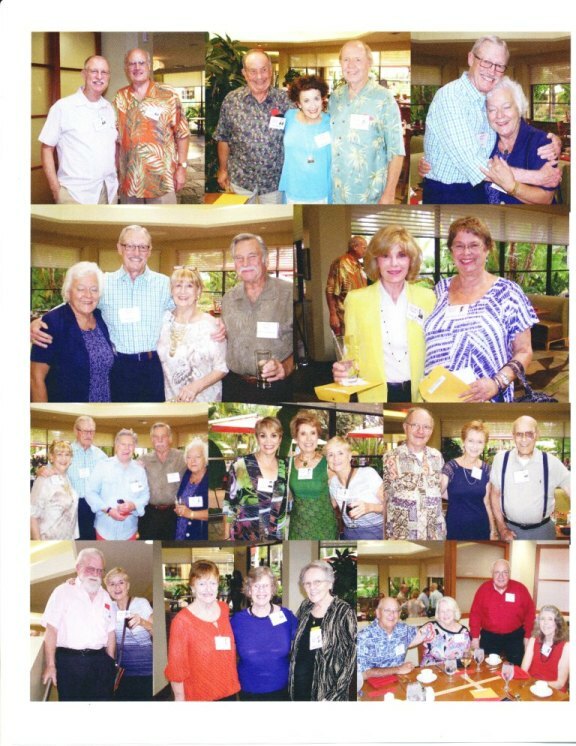 Our final count was 90 attending. 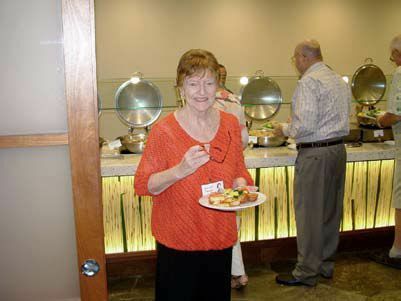 Our Meet & Greet was held Saturday afternoon from noon till 4pm in the lobby due to the very warm temperatures outside. 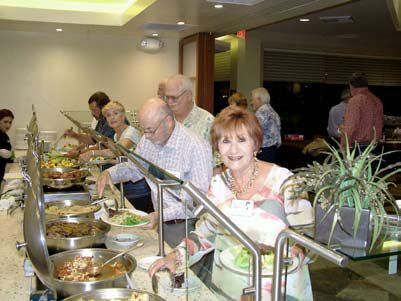 This was followed that evening with a casual buffet dinner in the Terrace Grill starting at 6pm with a “no host” bar on the patio. 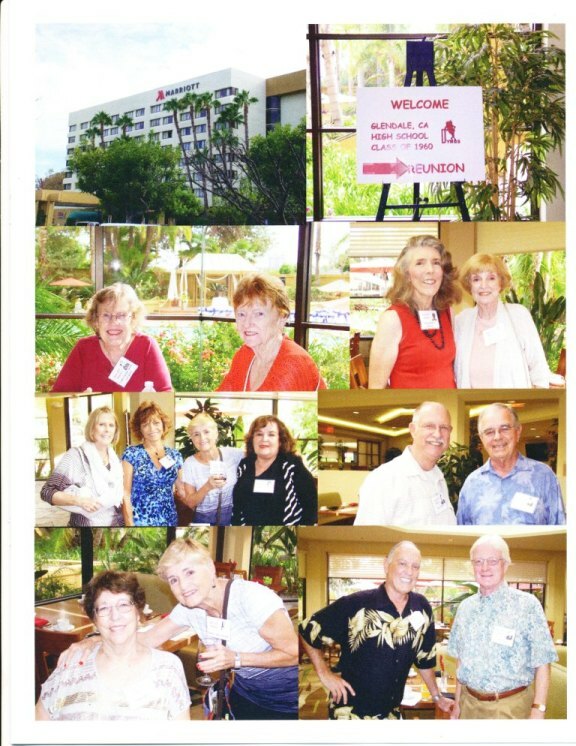 There was no band or program, just visiting which many said they wanted. 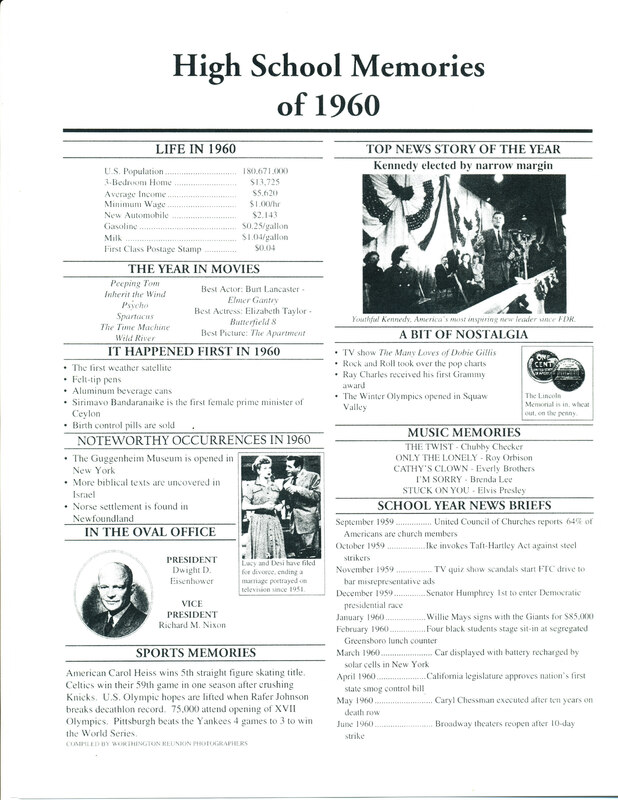 The Time Capsule was not found under the Class of 1960 marker at the high school. 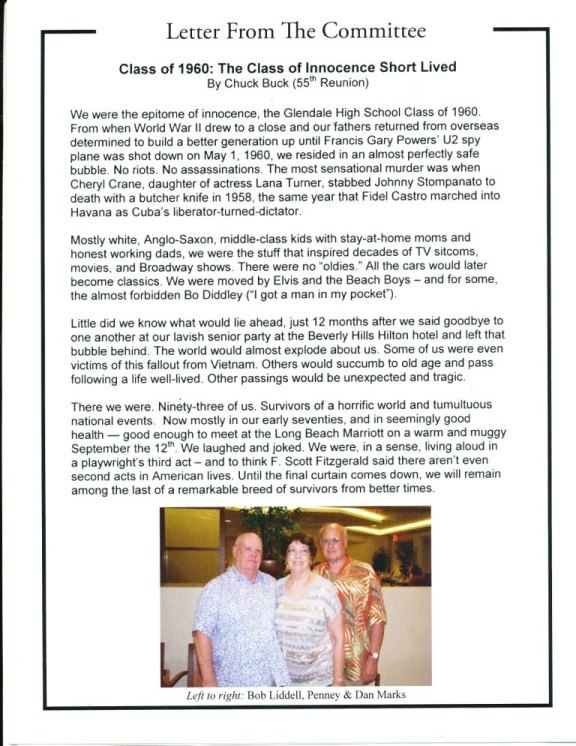 We can only guess things were bulldozed when the school had a fire years ago. 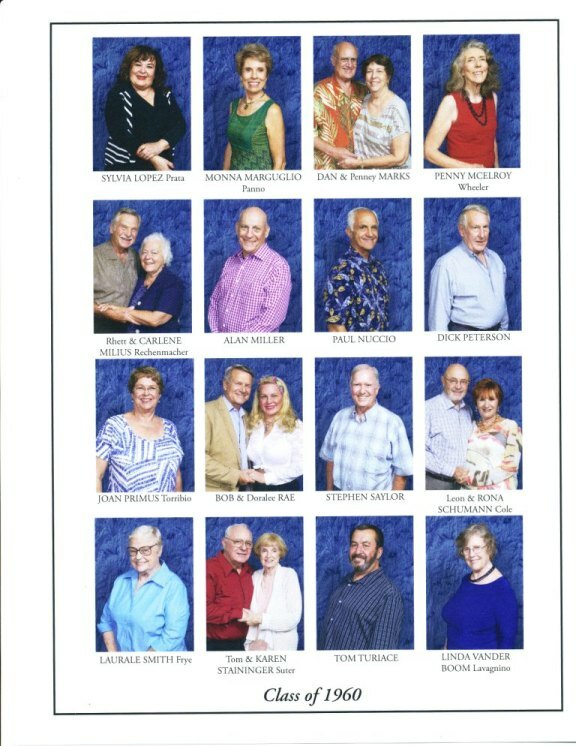 We hope to see you all again in 2020 for the 60th GHS reunion.